What others should know: I was amazed at how carefully Pyramyd packed these for shipping. These small things are why I keep coming back to you. 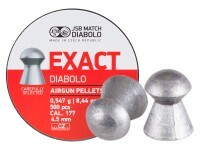 Things I liked: After testing about every domed and specialty pellet sold by Pyramid Air and others for more than a year, this pellet stands out as the very best performing pellet in my AA TX200. 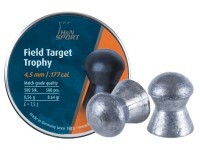 Will shoot 3/8 groups at 18 yards and consistent sub 1 inch groups at 50 yards. 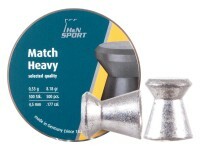 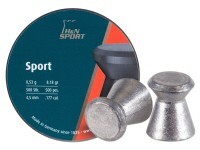 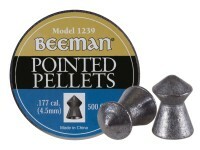 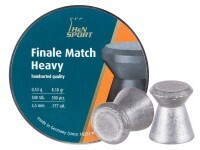 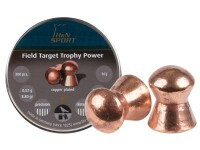 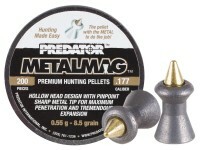 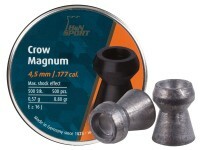 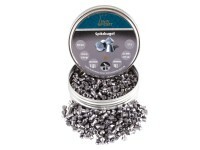 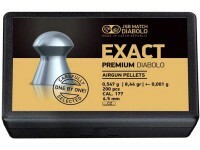 This pellet performs dramatically better than every other pellet I have tried. 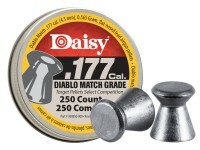 Things I would have changed: Screw top lid. 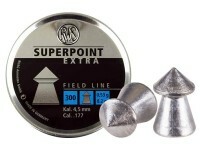 What others should know: Highly recommend. 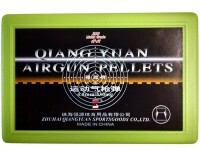 Are they really 4.52 and will it be quaranteed? 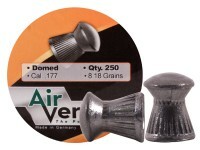 The last batch was 4.5 but sold to me as 4.52's. 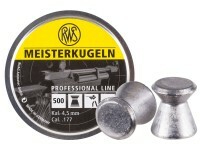 The stated size on the tin is 4.52mm, that is not a guarantee though. 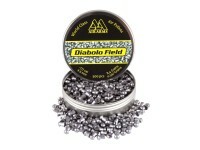 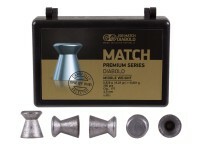 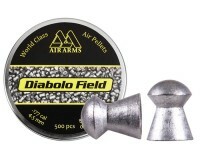 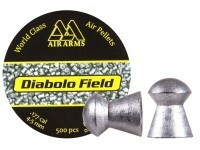 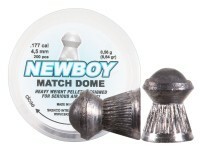 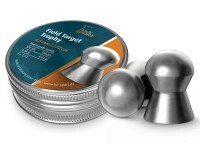 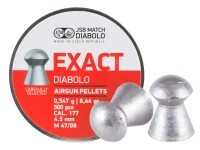 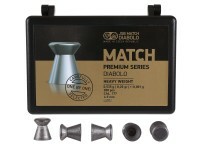 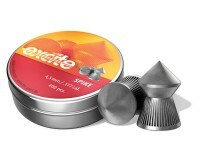 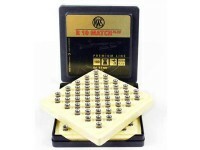 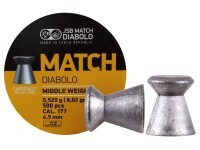 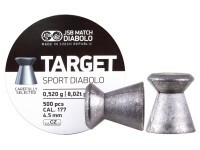 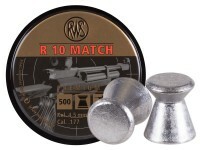 what's the difference between Air Arms Diabolo field @ $10.99 and $12.99 pellets?